Global Solutions for Product Development & Manufacturing. 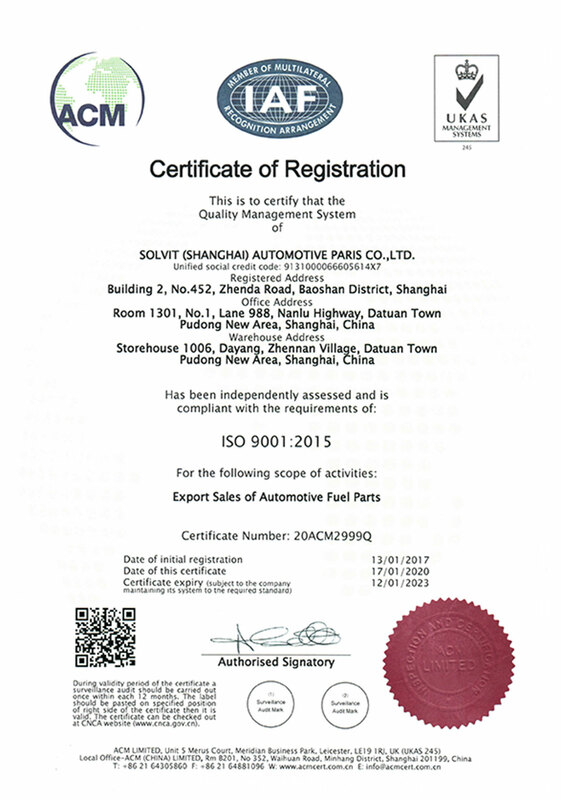 SolvIT (Shanghai) Automotive Parts, Ltd.
SolvIT's mission is to help companies remain competitive by providing global product development and manufacturing solutions. SolvIT will enable your company to save time and money on the product development and manufacturing side of the business. Thus allowing your company to focus on conceiving and selling products, not worrying how to get them to market more efficiently. SolvIT provides globally competitive world-class service in the areas of product design, assembly and test, component and industrial tool sourcing, and manufacturing consulting. Copyright ©2007 SolvIT International, Inc. All Rights Reserved.